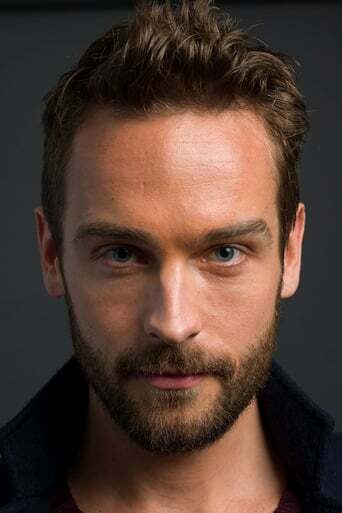 From Wikipedia, the free encyclopedia Thomas James "Tom" Mison (born 23 July 1982 height 6' 1" (1,85 m)) is an English actor and writer. He is best known for his work in the European premiere of Andrew Bovell's When the Rain Stops Falling at the Almeida Theatre, Posh at the Royal Court Theatre and the Duke of York's Theatre, and Prince Hal in Henry IV Parts 1 and 2. Mison is currently starring as Ichabod Crane on the Fox series Sleepy Hollow. Mison was raised in the town of Woking, Surrey. He trained at the Webber-Douglas Academy, where he was awarded the Sir John Gielgud Trust Award in 2004.In 2008, Mison appeared in the short film The Continuing and Lamentable Saga of the Suicide Brothers. The film had its premiere in London in June 2009, and won the Best Short Award at the Rhode Island International Horror Film Festival in 2010. Mison's writing for the stage includes Wood, Bounded, and The Life Man of Portland Mews.